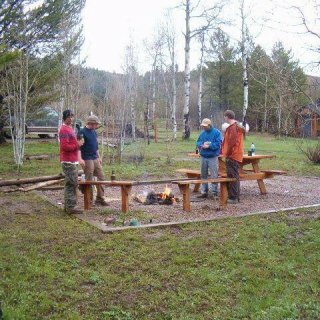 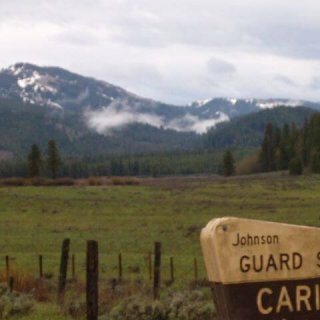 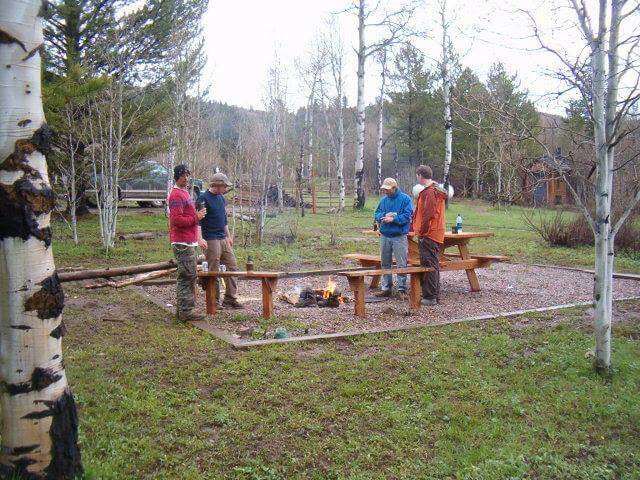 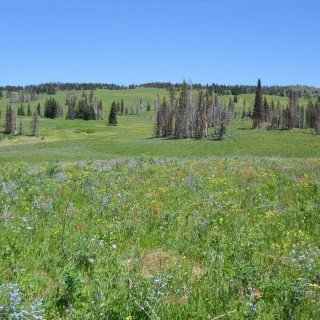 Western Cultural performed cultural resource surveys of leased grazing allotments within the Ashton-Island Park, Dubois, Montpelier, Palisades, Soda Springs, and Teton Basin Ranger Districts of the Caribou-Targhee National Forest in both Idaho and Wyoming. 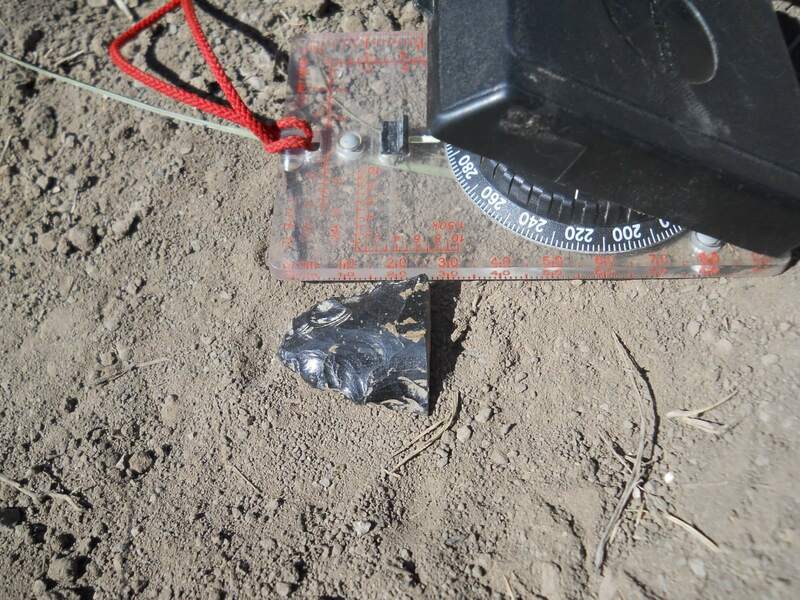 The project consisted of pedestrian surveys high probability landforms and updated numerous previously recorded sites within the grazing allotment to determine the effects of livestock grazing on cultural resources within the grazing allotment. 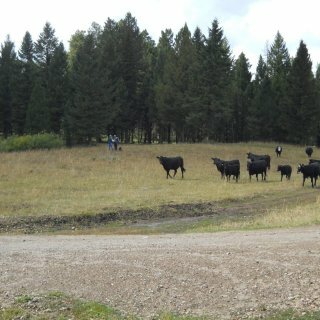 The Ashton-Island Park Ranger District grazing allotment surveys covered 1,930 acres of high probability landforms within 16 grazing allotments in the district. 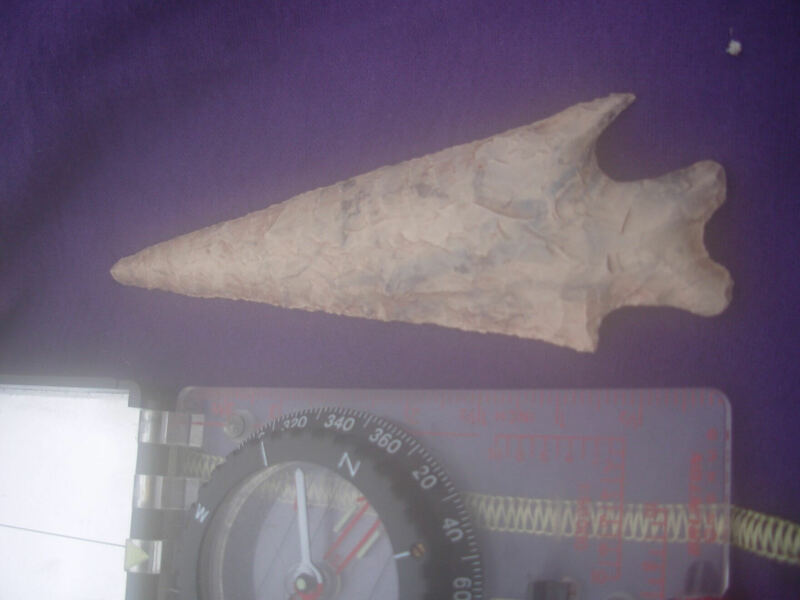 The cultural resource survey located three new archaeological sites; one NRHP ineligible historic site and two NRHP ineligible prehistoric lithic scatters. 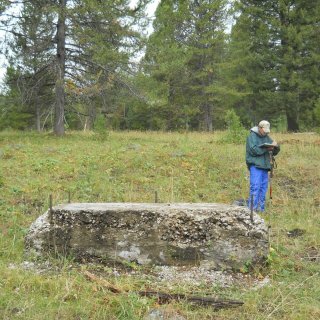 The survey updated 15 previously recorded sites; eleven NRHP eligible sites, three NRHP ineligible sites, and one NRHP unevaluated site. 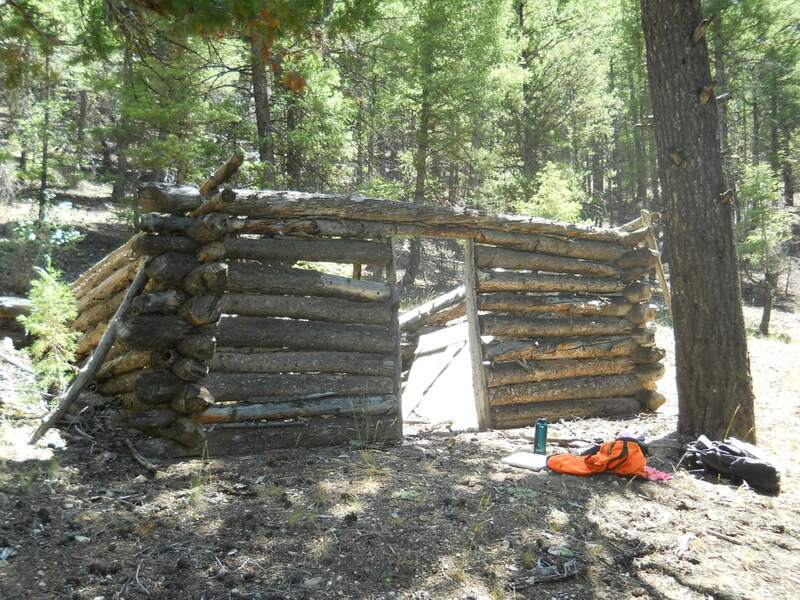 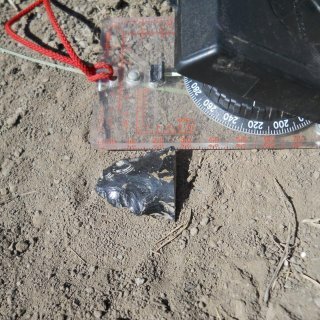 Sites updated and recorded on the district include prehistoric lithic scatters and rockshelters, as well as historic trash scatters, modified trees, and logging camps. 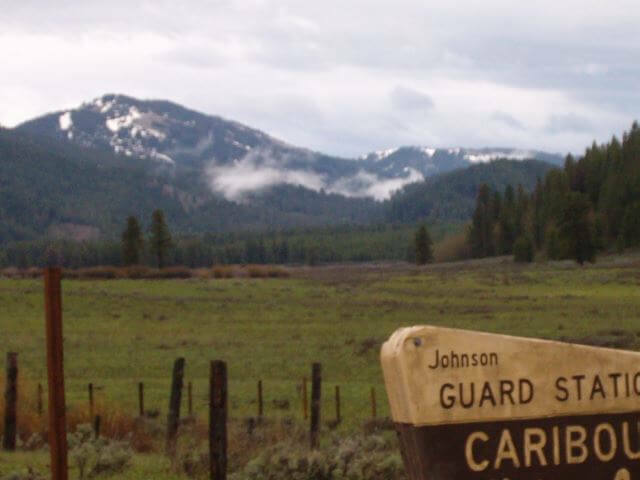 The Dubois Ranger District grazing allotment surveys covered 2,600 acres of high probability landforms within 17 grazing allotments in the district. 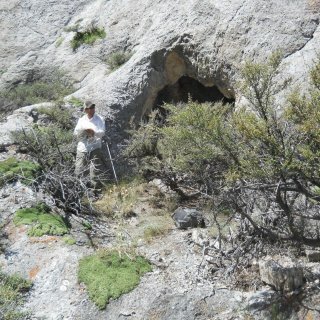 The cultural resource survey located 17 new archaeological sites thirteen NRHP eligible and four NRHP ineligible sites. 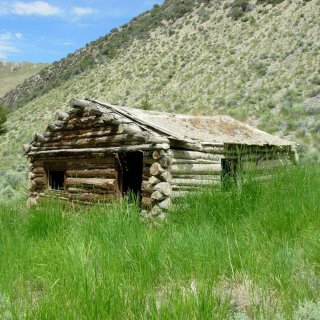 The survey updated 33 previously recorded sites; 25 NRHP eligible sites, five NRHP ineligible sites and three unevaluated sites. 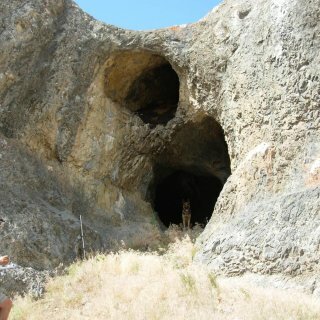 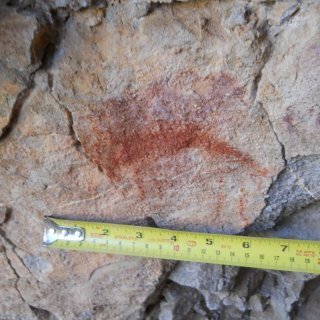 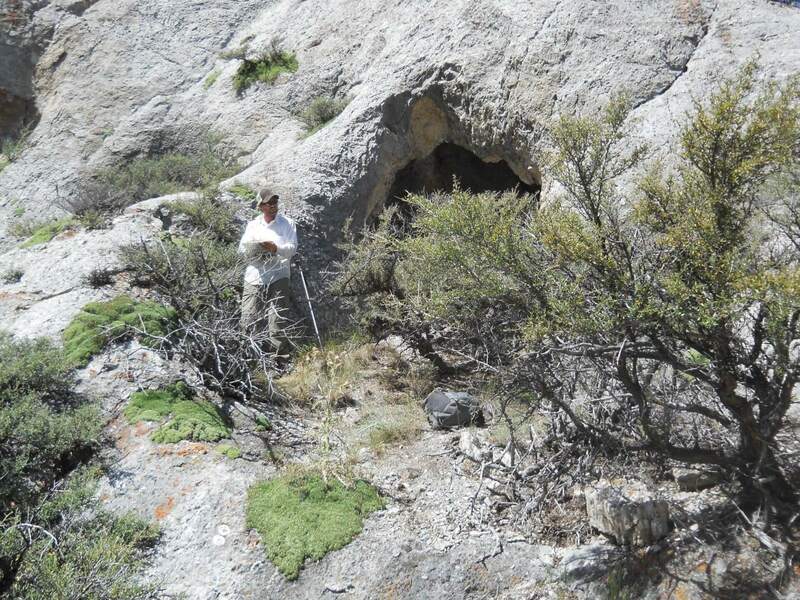 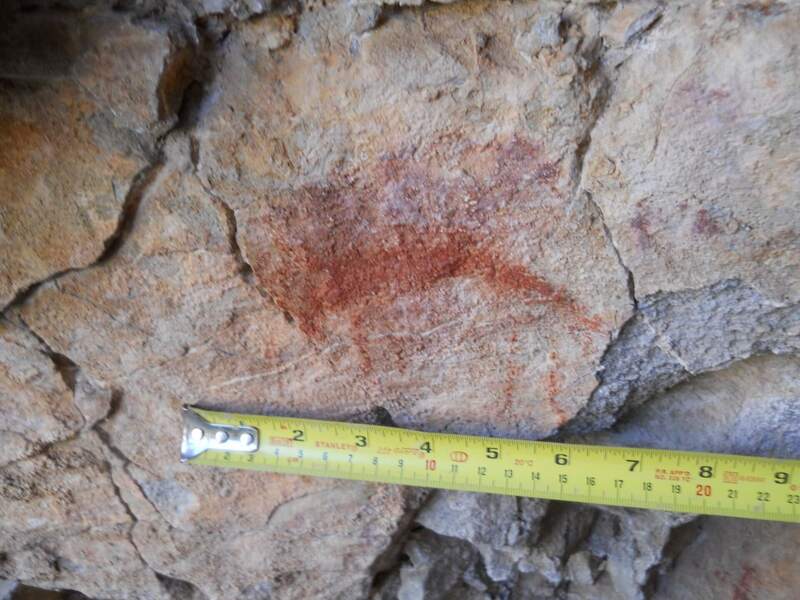 Sites updated and recorded on the district include prehistoric lithic scatters, rockshelters, and pictographs, rock cairn sites, historic trash scatters, historic graves and a historic ranch. 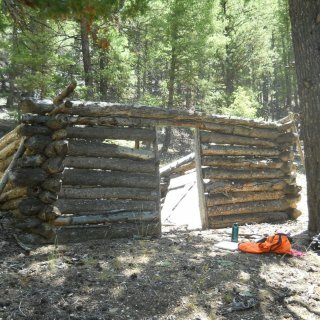 The Montpelier Ranger District grazing allotment survey covered 200 acres of high probability landforms within four grazing allotments in the district. 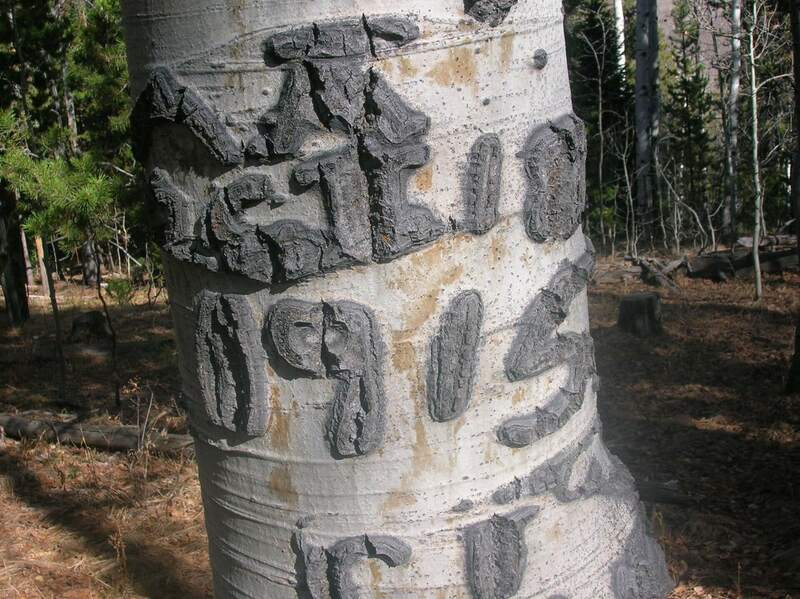 The cultural resource survey located one NRHP ineligible historic arborglyph site and updated three NRHP ineligible historic arborglyph sites. 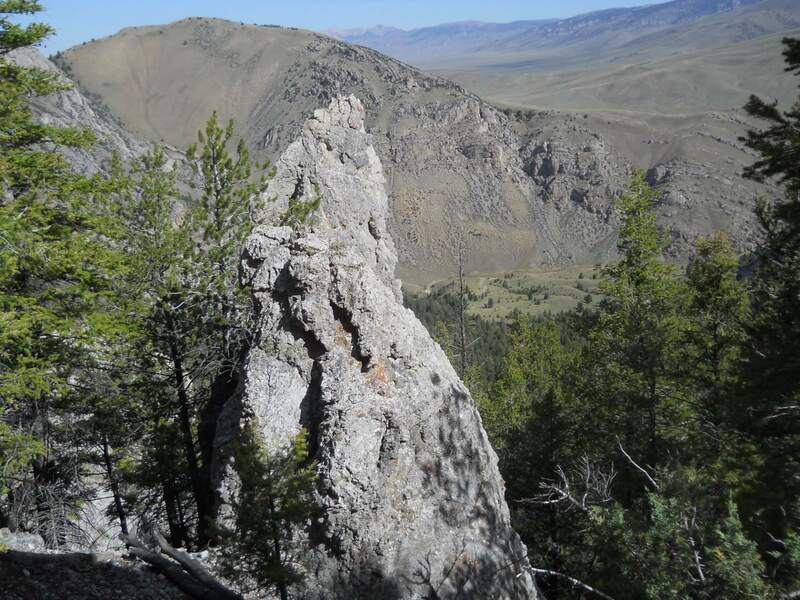 The Palisades Ranger District grazing allotment survey covered 2,650 acres of high probability landforms within 16 grazing allotments; 1,600 acres in Idaho and 1,050 acres in Wyoming. 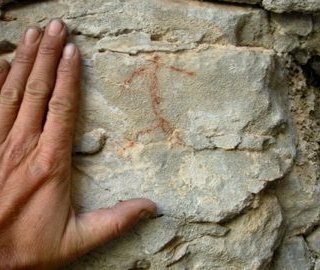 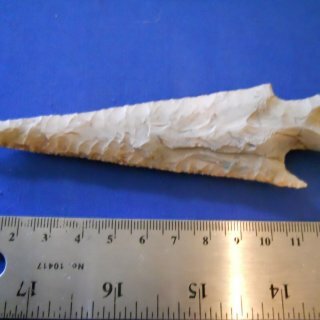 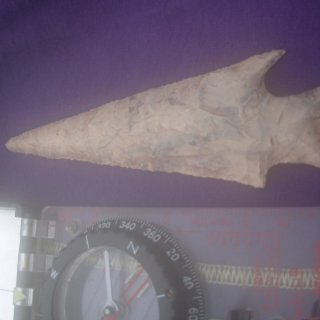 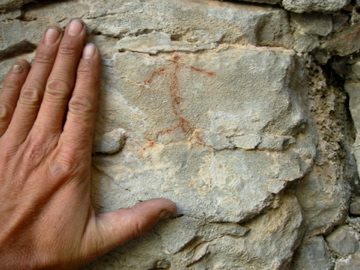 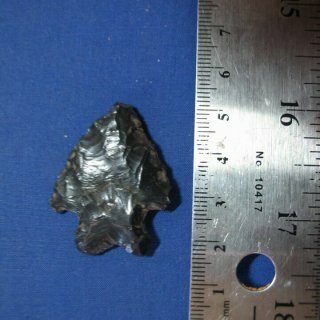 The cultural resource survey located one NRHP ineligible site, a historic arborglyph, and one prehistoric lithic isolated find. 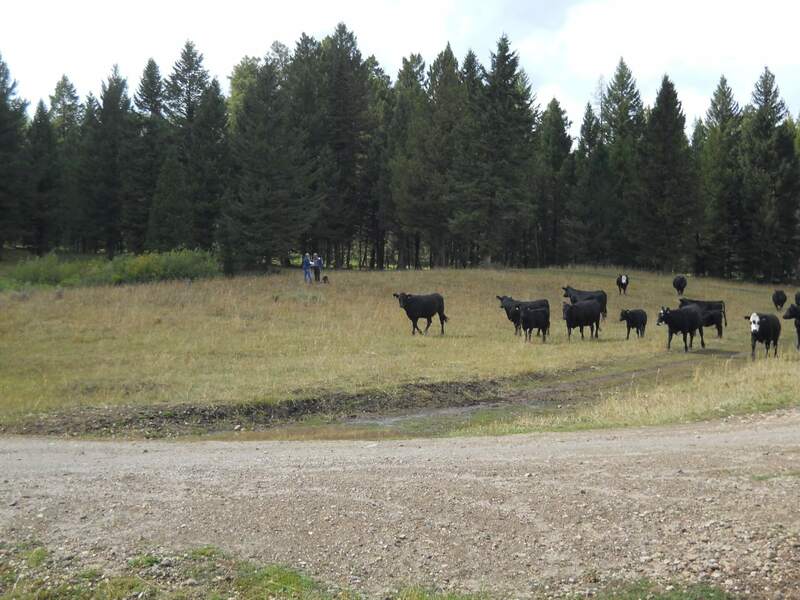 The Soda Springs Ranger District grazing allotment survey covered 2,950 acres of high probability landforms within 20 grazing allotments in the district. 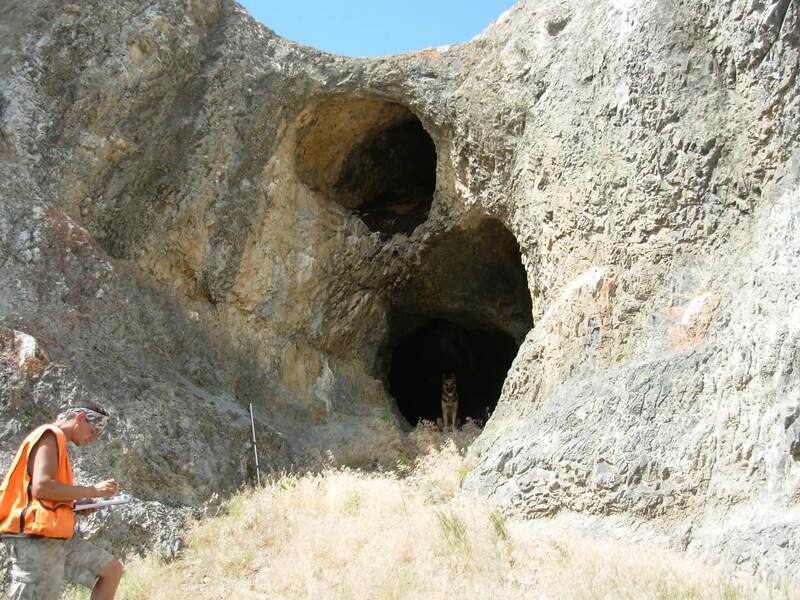 The cultural resource survey located 15 new archaeological sites; two NRHP eligible and 13 NRHP ineligible sites. 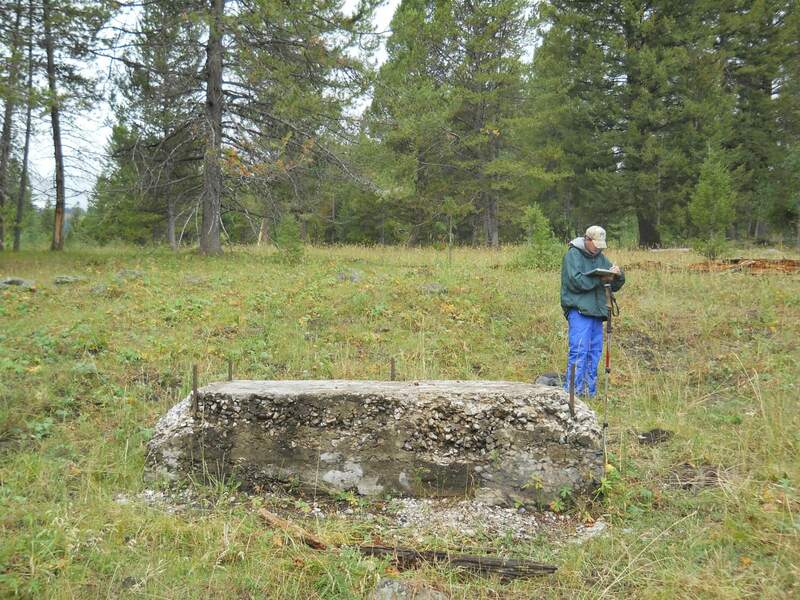 The survey updated seven previously recorded sites; two NRHP eligible and five NRHP ineligible sites. 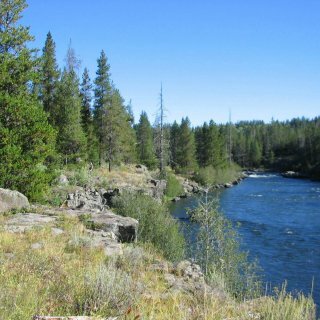 Sites updated and recorded on the district include prehistoric lithic scatters, a Native American fishing location, historic arborglyphs, a historic corral, a historic lumber camp, a historic stock pond, and a historic section of the Oregon Trail. 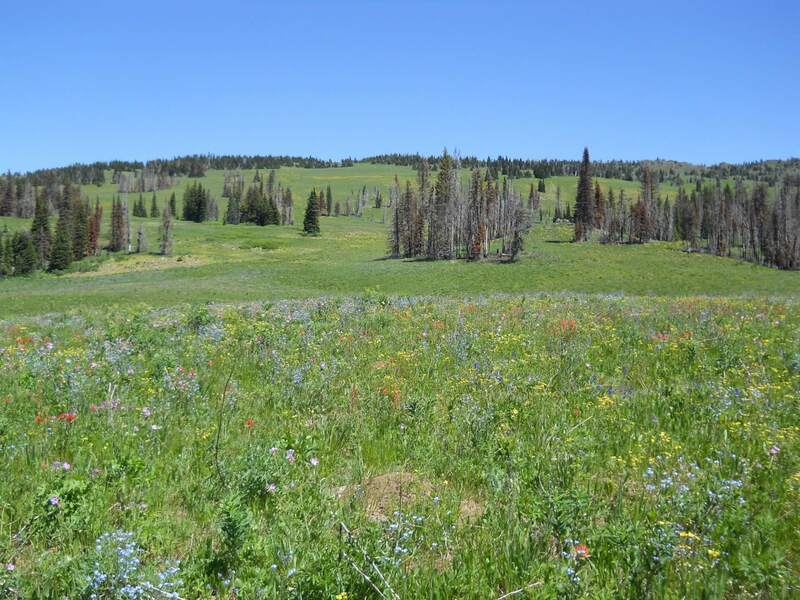 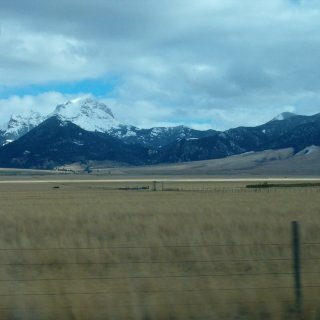 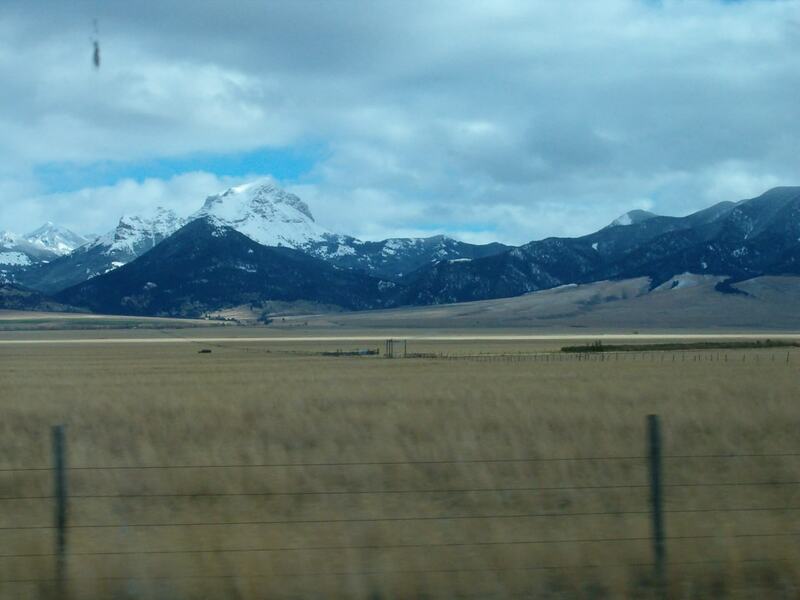 The Teton Basin Ranger District grazing allotment survey covered 850 acres of high probability landforms within four grazing allotments in the district; 550 acres in Idaho and 300 acres in Wyoming. 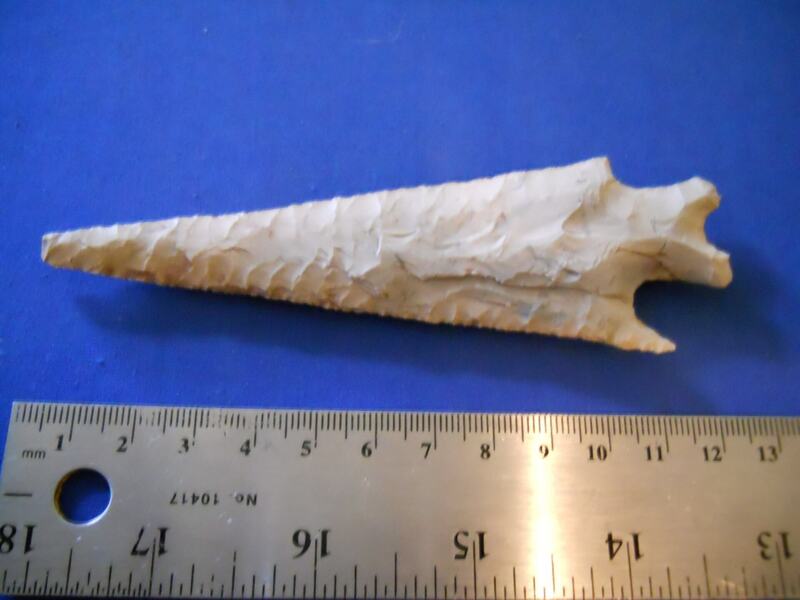 The cultural resource survey updated three previously recorded archaeological sites; one NRHP eligible historic reservoir, one NRHP ineligible historic reservoir, and one NRHP ineligible prehistoric lithic scatter. 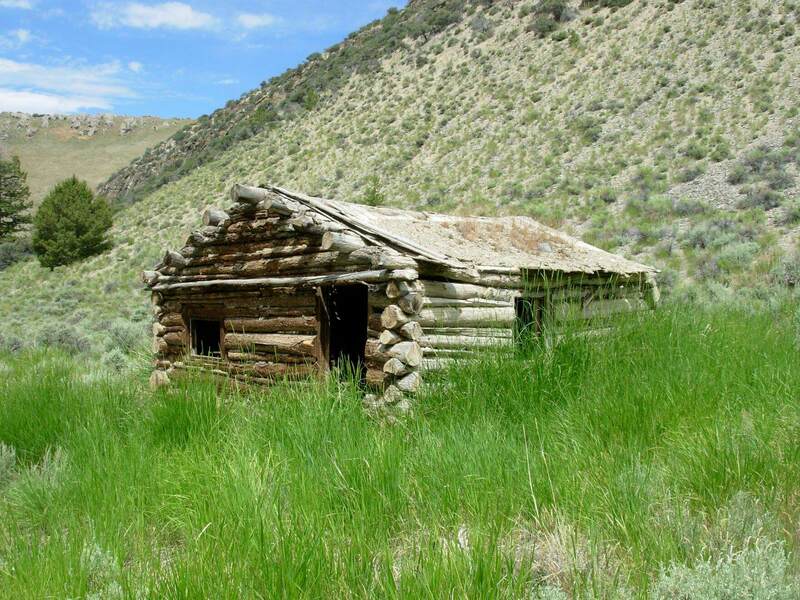 The reports described the areas that were inventoried, the field methodology, and the results of the inventory with complete recommendations for the NRHP. 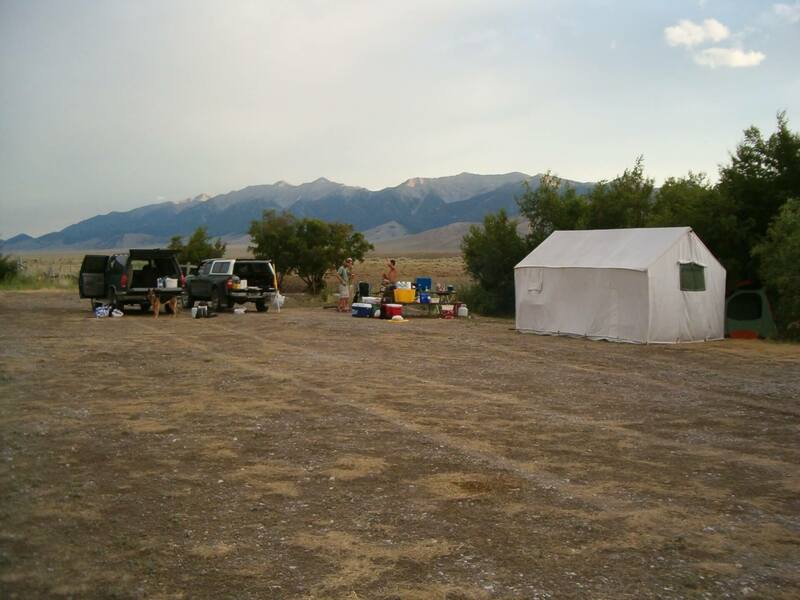 Site forms for all resources located and updated during the inventory were completed. 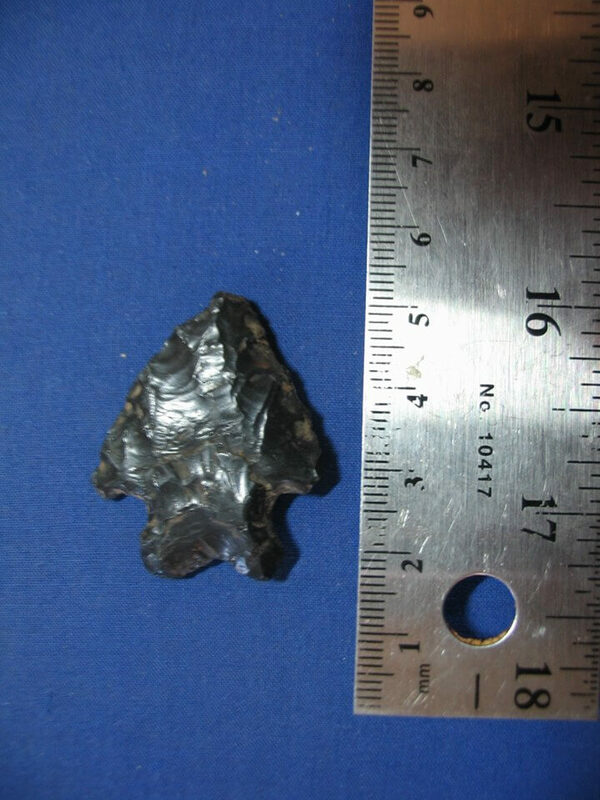 Maps were created at a 1:24,000 scale showing the areas of potential effect and parcels inventoried and the cultural resources located for the investigations. 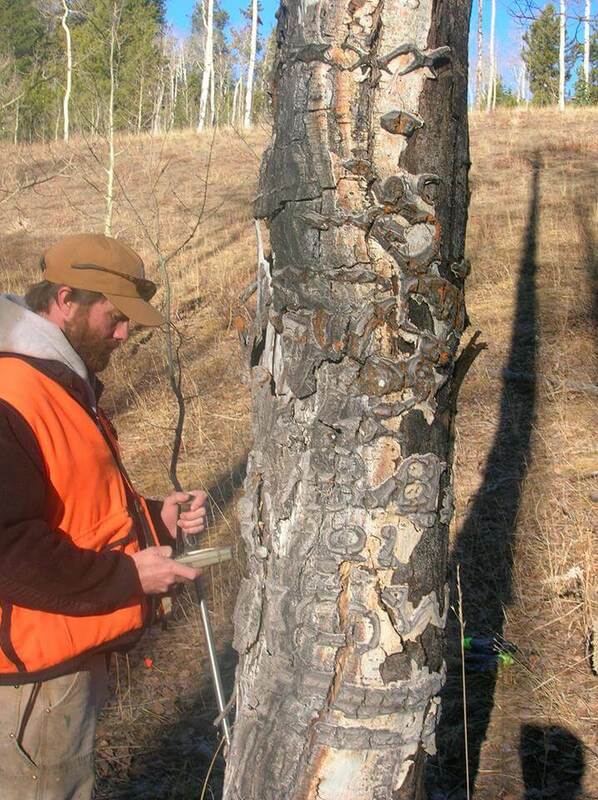 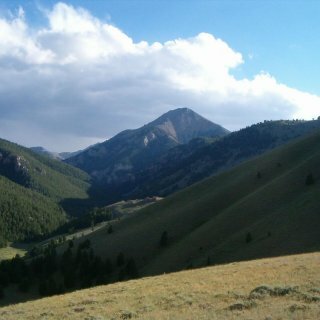 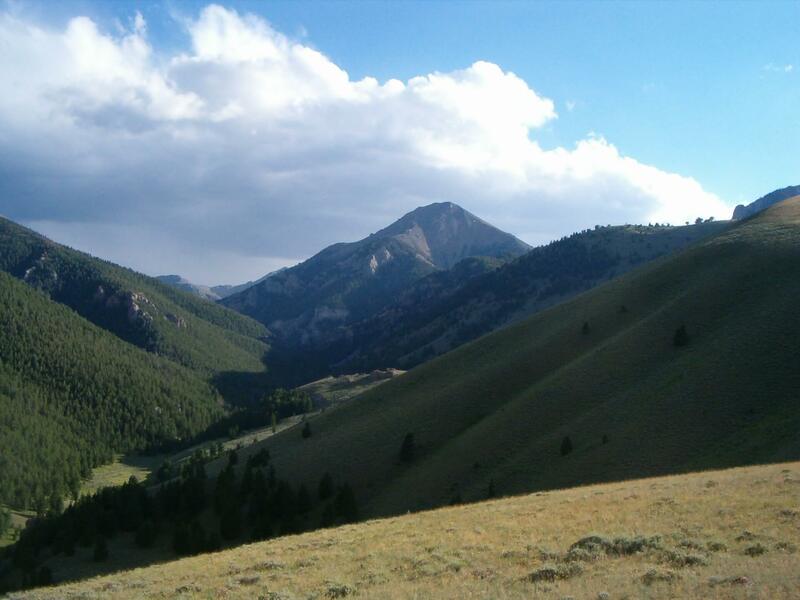 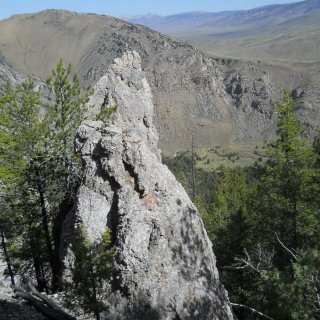 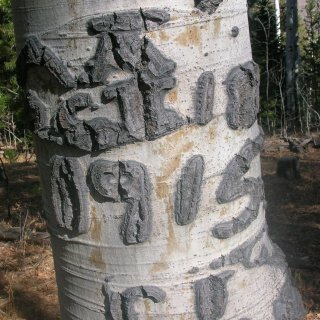 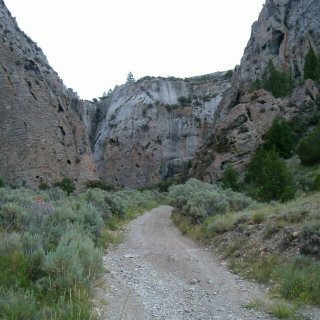 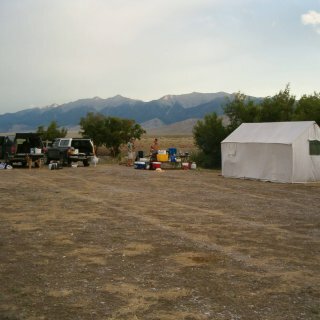 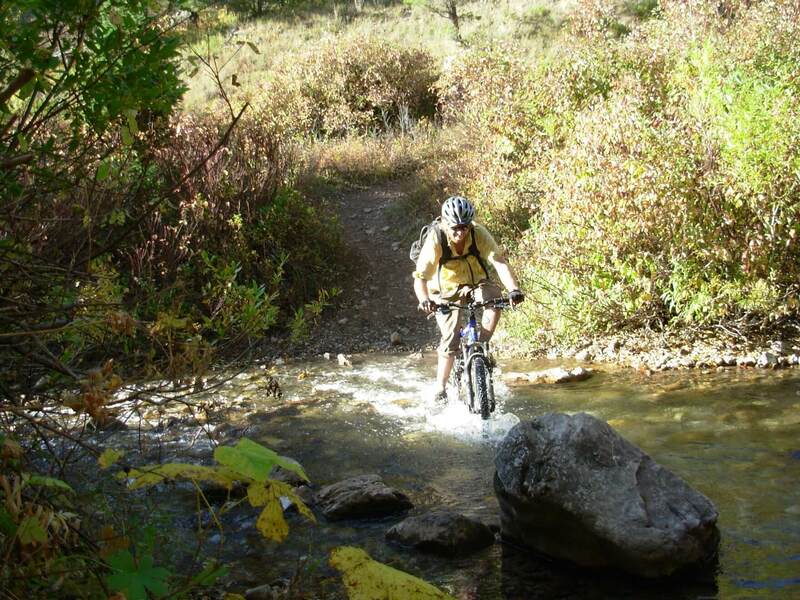 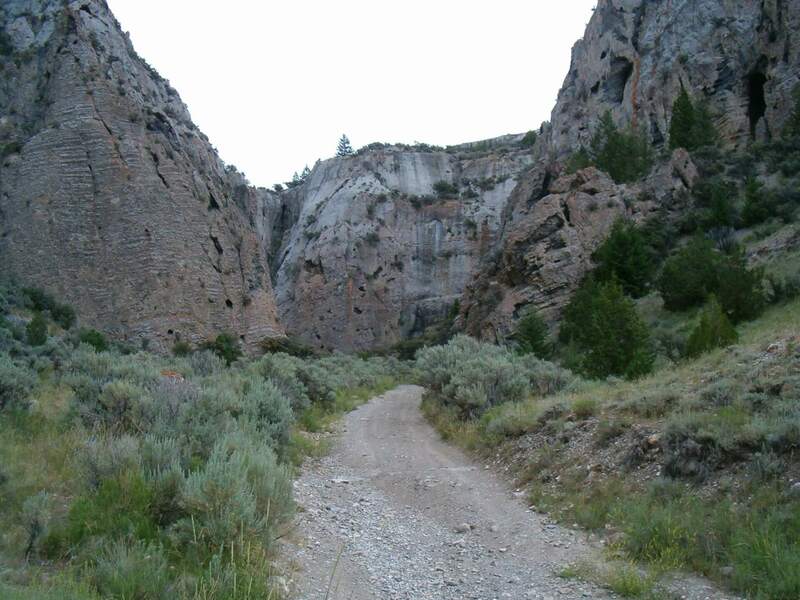 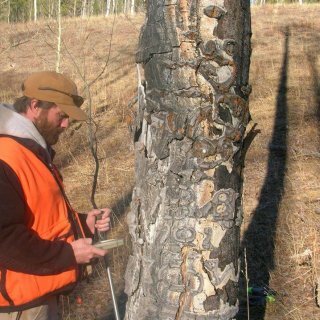 The project required knowledge of the prehistory and history of Idaho and western Wyoming, knowledge of archaeological and historical recordation and evaluations, as well as knowledge of the potential and current effects to cultural resources by livestock grazing activities on the forest. 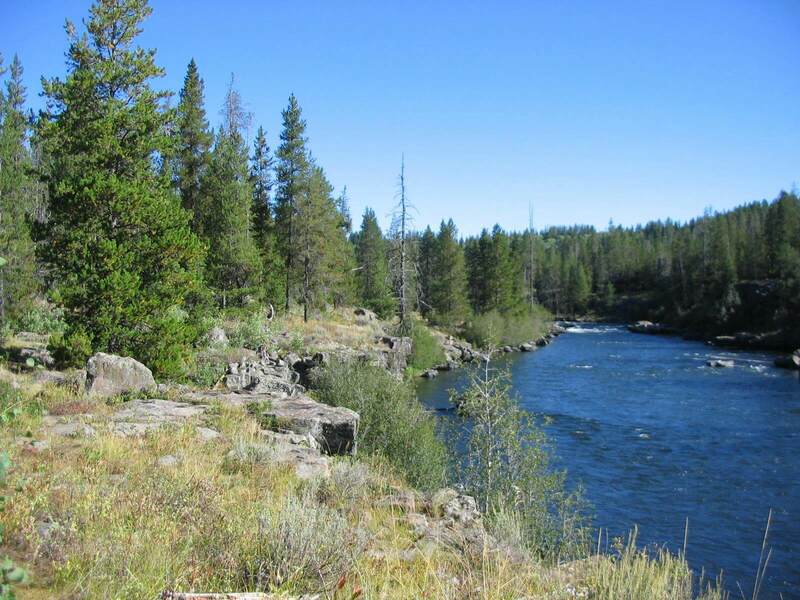 The project required knowledge of the standards and guidelines of the Idaho and Wyoming SHPOs and how to meet those requirements, as well as knowledge of the Secretary of Interior’s standards and the ability to comply with such standards.